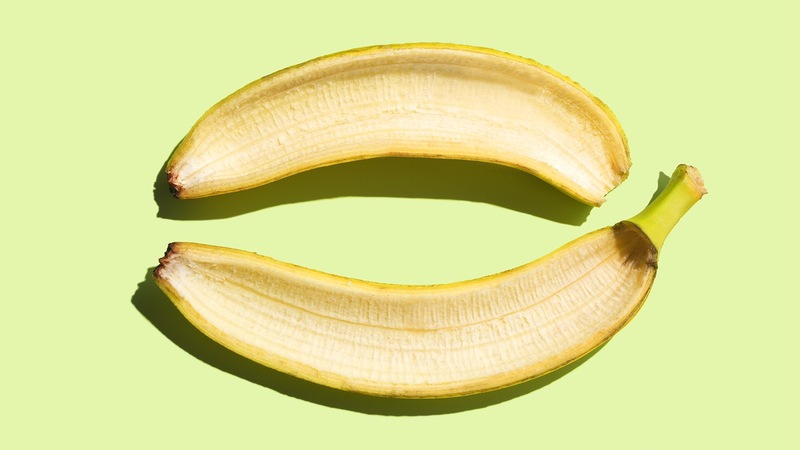 La cáscara de banana contiene gluteina, un componente antioxidante que previene los signos de envejecimiento y calma las rojeces que causa el acné. The skin contains glutein, a component very rich in antioxidants that helps prevent aging signs and also it’s proven to be great in redness causes by acne. With the inside part of the skin (and a already cleaned face) we start doing circular movements all over the surface of our face💫 once it’s all covered we leave it for 30 minutes and then wash.